Jones Lang LaSalle Research show that commercial office market conditions stabilised in Q3-2013, with CBD office markets recording the first quarter of positive net absorption since the final quarter of 2012. Despite the national CBD office market vacancy rate increasing to 11.3% - the highest level since 1999 - Jones Lang LaSalle recorded positive net absorption of 12,500 sqm across CBD office markets over the quarter. Jones Lang LaSalle’s Head of Office Leasing, Australia & NSW, Tim O’Connor said, "Business confidence has rebounded post the Federal Election. 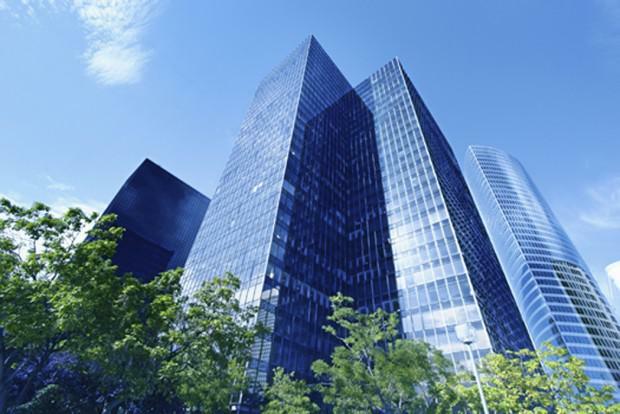 Stronger business confidence has stymied the rise in sub-lease availability."